Contributor: Wellness Resource Center clinical content team member Hugh C. McBride. It is no secret that substance abuse is a common occurrence among college students. For example, data collected in 2013 for the National Survey on Drug Use and Health (NS-DUH) revealed that 26 percent of full-time male college students between the ages of 18 to 22 were current users of illicit drugs, as were 19.2 percent of female students in the same age demographic. NS-DUH researchers also discovered that alcohol abuse is more common among college students than among individuals of the same age group who were not full-time students. Among full-time college students, 59.4 percent were current drinkers of alcohol, 39 percent were binge drinkers, and 12.7 percent were heavy drinkers. Among those in the same age group who were not enrolled full time in college, these rates were 50.6, 33.4, and 9.3 percent, respectively. Drug abuse among college students is hardly a recent phenomenon; however, it appears that the problem is not only persisting, but worsening. Between 1993 and 2005, the number of college students who abused opioid-based prescription painkillers increased by 343 percent, while the abuse of prescription stimulants, such as Ritalin and Adderall, rose by 93 percent, and the abuse of cocaine and heroin increased by more than 50 percent. While the prevalence of substance abuse on college campuses is beyond debate, the reason for these alarming statistics has not yet been settled with anything resembling factual certainty. The question, then, remains: Why are so many college students engaging in the abuse of substances? 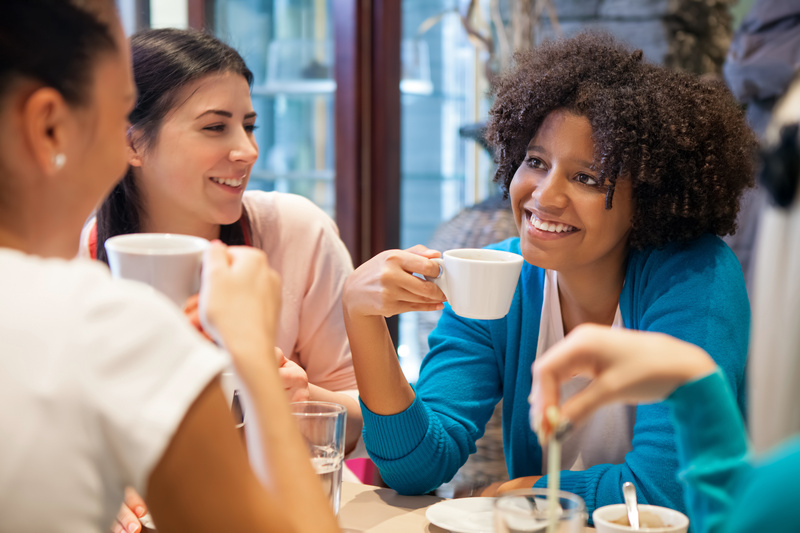 Mentioning issues such as peer pressure and the desire to fit in often brings to mind thoughts of the formative pre-adolescent and teen years of middle school and high school. Yet the CASA Columbia survey indicates that the urge to be accepted by one’s peers is one of the more common influences on the decision of college students to abuse alcohol and other drugs. For many students, the college years are similar to adolescence in that both times are characterized by testing limits, experimenting with newfound freedoms, and attempting to define one’s identity. Yet these periods of self-expression and self-identification are also often marked by considerable insecurity and fears of being misunderstood, ignored, or ostracized. In college, one of the simplest and quickest ways to engender acceptance by one’s peers is to abuse alcohol and other drugs. Whether explicit or implied, the pressure to drink alcohol and engage in other forms of drug abuse is a powerful force that can have a particularly strong influence on vulnerable individuals such as new students who have yet to build effective support networks in this new environment. To combat this pressure, techniques that are similar to the steps taken by individuals in recovery to remain sober can be helpful. 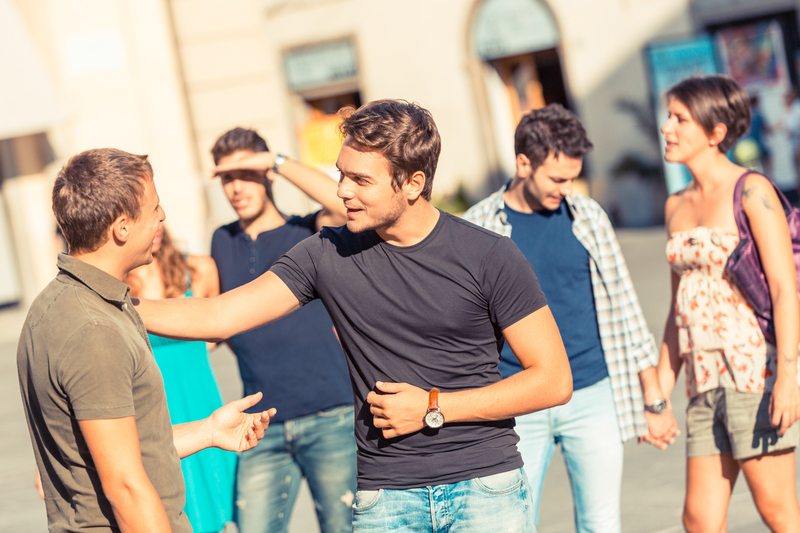 One of the strongest countermeasures to drug-related peer pressure is to develop a network of supportive friends who do not engage in substance abuse. Though this can be difficult to accomplish during one’s early days in a new environment such as college, the power and omnipresence of social media, email, and other online resources means that students no longer have to wait for on-campus orientation to begin bonding with peers. 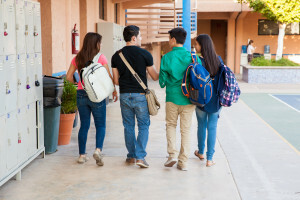 Also, many colleges and universities now sponsor or promote drug-free activities that provide alternatives to events where drug use is likely to be present, and many on- and off-campus resources are available for learning how best to avoid or resist peer pressure and other forms of harassment and manipulation. By being proactive in the effort to build a sober support network, participating in events and groups that do not promote substance abuse, and planning ahead to deal with situations where one is likely to be pressured into abusing alcohol or other drugs, college students can resist the urge to use drugs as a means of becoming accepted by one’s peers. However, if one should fall victim to peer pressure and become entrenched in the insidious cycle of substance abuse, seeking treatment is one of the best options for becoming well again. There are many programs that care for college-aged individuals who struggle with substance abuse and addiction; programs that can instill the skills and provide the resources necessary to achieve and maintain recovery and increase self-esteem. What tools have you used to avoid to peer pressure to abuse drugs while in college? “Using Drugs as a Means of Becoming Accepted in College” was written by Wellness Resource Center clinical content team member Hugh C. McBride. Hugh has several years of experience researching and writing on a wide range of topics related to behavioral healthcare. He has a Bachelors of Arts degree from Grove City College. Located in Boca Raton, Florida, Wellness Resource Center (http://wellnessresourcecenter.crchealth.com/) is a private treatment program that provides comprehensive care for adult men and women, ages 18 and above, who are struggling with substance use disorders and co-occurring psychiatric conditions. Wellness patients follow a highly structured daily schedule that features intensive therapy and activities such as life skills development, 12-step meetings, and drug-free recreational activities. Depending upon the specific needs of each client, treatment at Wellness includes individual, group, and family therapy, gender-specific and experiential groups, expressive art and spiritual therapy, medication management, and psychiatric care.